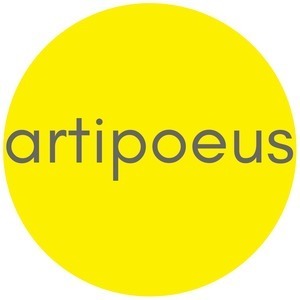 Artipoeus is in its fourth year of production, with this season’s theme focused on digital art Minority Report: how do 21st Century algorithms affect 20th Century "isms" (e.g., racism, sexism, bigotry, etc)? Artipoeus is available on iTunes, Soundcloud, Stitcher and TuneIn. Transcripts can be found on Glarify and at Medium.com.